America, north of Mexico: 130 Species in 9 genera, split into 10 genera by some authors. Worldwide: 14 genera. 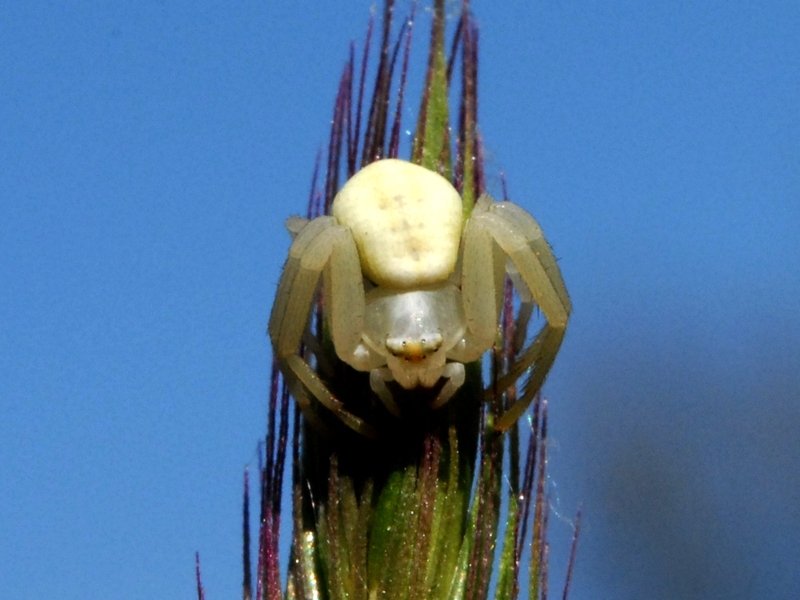 Spiders with very small (if strong) jaws (such as crab spiders and cobweb weavers) make small holes in the prey and vomit their digestive fluid into the prey's body, the end result being a hollow shell with some or most of the muscles and internal organs digested and sucked out.